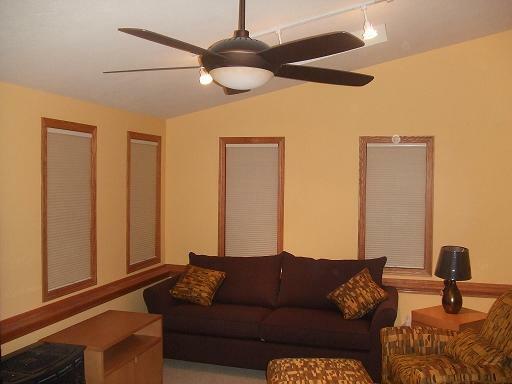 Traverse City Window Treatment / Blinds - Free Estimate! We also do special orders. If we don’t have it, we’ll get it! 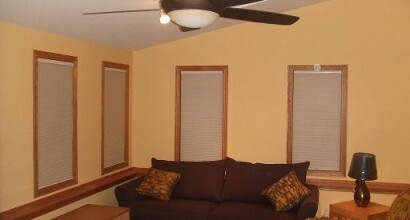 Many of the window treatment Busters Blinds sells and installs are Michigan Manufactured at our factories in Livonia and Detroit, while the others are manufactured in our factory in New York and Maryland. 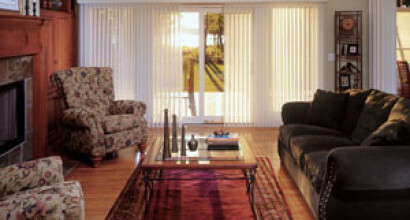 Busters Blinds believes in selling dependable, high quality, locally made window treatments, unlike other home improvement stores that may outsource outside the United States. And don’t forget, all of our products have a limited Lifetime Warranty, no questions asked. WE ARE YOUR REMOTE CONTROL SPECIALIST! 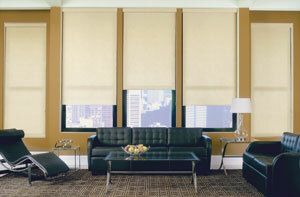 Buster’s Blinds Specializes in remote control operations for Double Cellular and Roller Shades. Ask us how to go wireless! Comfortex Double Cellular Shades are made of a patented 3/8” double honeycomb design that blocks 99% of harmful UV rays and provides superior energy efficientness of a 4.6- 5 R value. 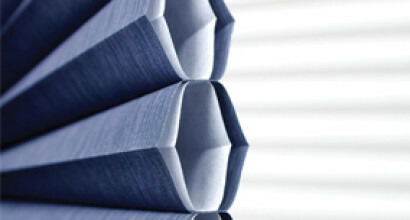 The elegant 3/8” pleat offers a fresh look that can be combined with many styles. 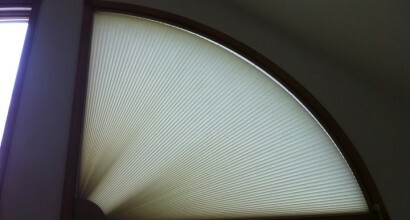 Also available in a “black out” style, these cellular’s block nearly 100% of incoming light, perfect for the bedroom. 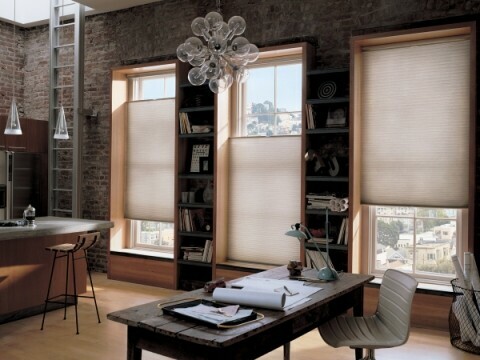 Built to fit any size window, from standard rectangular, to skylights and arches, Buster’s Blinds Cellular Shades covers most any window, beautifully. 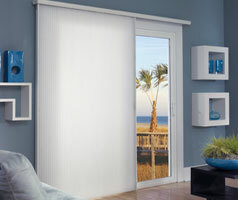 With the addition of the new breakthrough cord connector and Top/Down Bottoms/Up design, the clean, classic styles of Comfortex Cellular Shades are the ideal solution for any window. 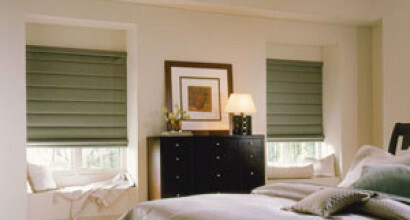 With a wide selection of fabrics, pleat size, colors, and textures, these cellular shades will add beauty to any room. Offered in single, double, or triple honeycomb material. Available in sheer, semi-sheer, semi-opaque, and opaque, with pleat sizes 3/8″, 3/4″, or 1 1/4″. With over 442 combinations of color and style you can create your own private retreat from the rest of the world. 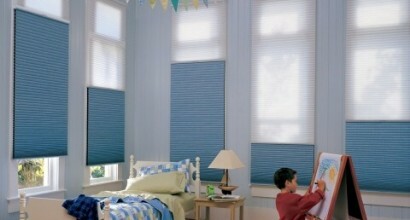 This is Hunter Douglas’s newest innovation, with luminious colors, and true, crisp pleats. The state-of-the-art patented design with three air pockets provides the industries highest energy rating of a 8 R Value. Adding these cellular shades to any window can reduce energy loss up to 50%, dramatically reducing heating and cooling cost. 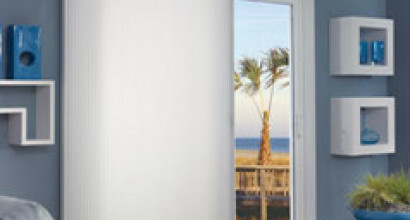 Want the insulating factor and UV protection of Double Cellular Shades, but don’t want to pay the price? 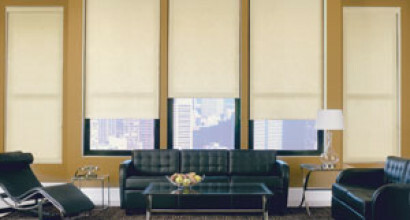 Then Buster’s Blinds Single Cellular Shades are the way to go. These shades are made from a single honeycomb design, that are slightly less energy efficient then double cellular shades at a 3.6 R Value, but 10-15% less in price. 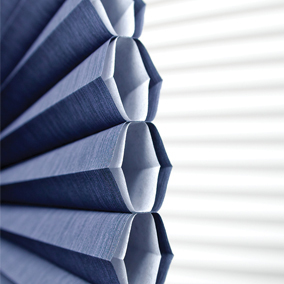 The clean 3/4″ single pleat offers a soft look for any room. 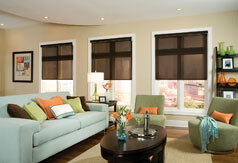 Available in many light filtering color choices and “Room Darkening” styles. 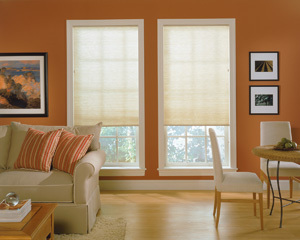 These cellular shades are the perfect choice when energy savings and value are important, while still keeping the Hunter Douglas Brand. Available in single, double, and triple honeycomb styles in over 150 color and style combinations. 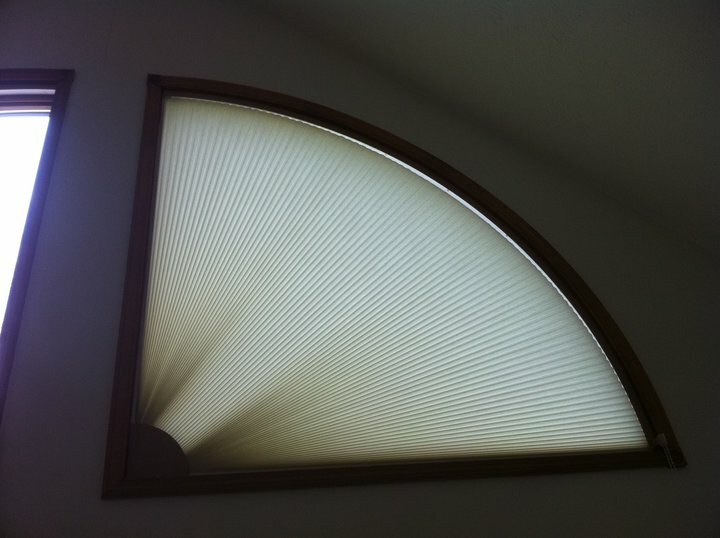 A Brand New Design By Omega for Quarter and Half Round Windows. With being able to use all Hunter Douglas and Comfortex Cellular Fabrics, these window treatments make the cellular fabric fully adjustable, making your room more comfortable in the Hot Summer or Cold Winter Months. When it is fabric and the environment that matters, COmfortex ECO Green Roller Shades are the window treatment that you want. 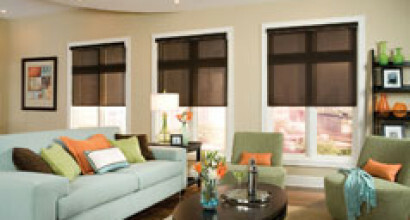 Offering both style and function, this line of roller shades gives you screens, fashion-forward prints and weaves, that are environmentally-friendly. 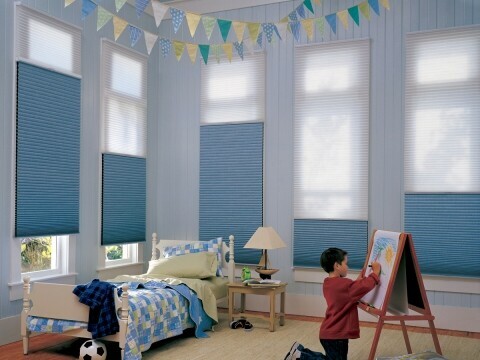 All of Comfortex Eco Green Rollers Shades are PVC free, 100% recyclable, and LEED Certification Friendly. Made from the Comfortex Double Cellular fabric, these sliding window treatments are ideal for over doors, wide windows and room dividers. 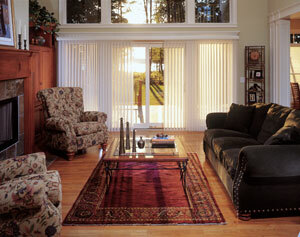 With a variety of stacking options and a sleek valance, Ovation Cellular Slider Vertical Shades can work in any room! 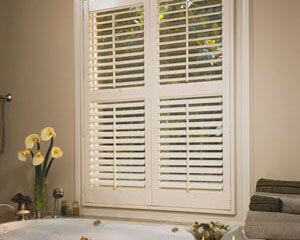 Available in either Basswood or Wood Alloy, Comfortex Shutters provide extraordinary warmth and beauty to any room. 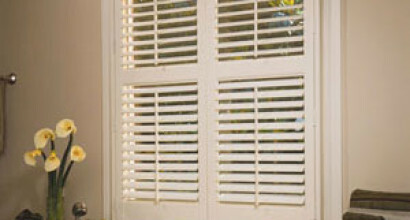 Available in 2 ½, 3 ½, and 4 ½ inch louver sizes, in either woodtone or white, Busters Blinds Shutters include the classic tilt bar, featuring an unique design that allows the louvers to close tightly in both directions. Manufactured in Michigan, our vertical blinds come in a wide variety of materials and fabrics that are the perfect solution for sliding glass doors or wide windows. 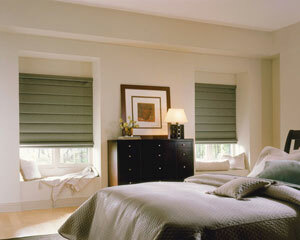 Comfortex roman shades feature the beauty of drapery fabrics with the benefit of window treatment technology. Two styles are available, the classic tear drop and the contemporary flat panel. 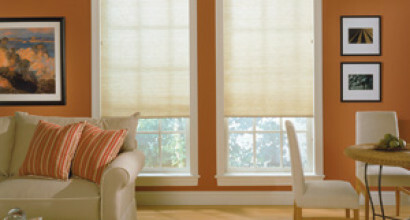 Both combine perfectly spaced panels that rise smoothly and nestle in an elegant stack under the fabric valance. 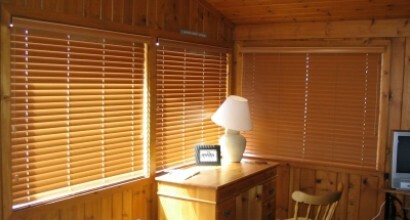 Comfortex Newport Wood Blinds are the finest quality available. Made of bass wood, they add warmth and beauty to any room. Perfect for that up north cottage feel! Available in 2” and 2 1/2” slat sizes 3 1/2” Colonial Valance 2 1/2” trapezoid bottomrail Offered in a comprehensive color pallet of sixteen colors Traditional routed slats with braided ladders Durable 2”x2” color coordinated steel headrail Premium cord tilt with color coordinated cord and tassels Standard child safety installation kits, safety cord stops and crash proof cord locks. 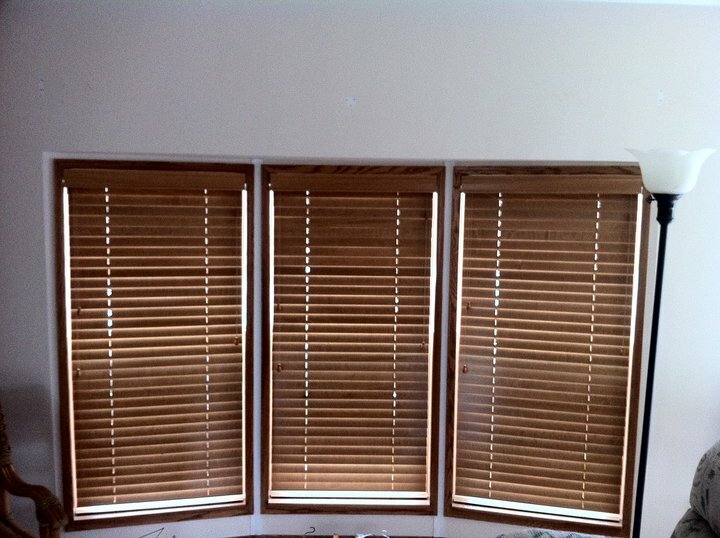 Want the beauty and warmth of wood blinds, but don’t want to pay the price for wood? 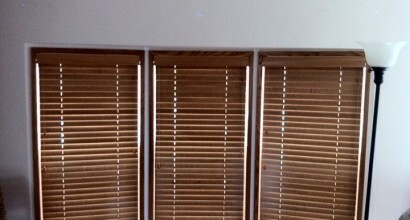 Then Comfortex Woodwinds Faux Wood Blinds are your product. 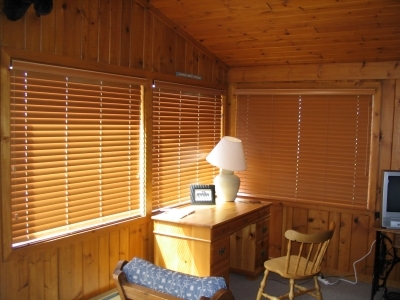 Made from a combination of American Hardwood and engineered thermal polymers, these 2” wood alloy blinds are guaranteed to last a lifetime. 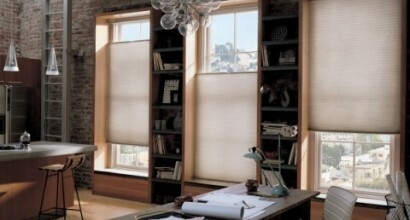 Busters Blinds Faux Wood Blinds are guaranteed to resist warping, cracking, chipping and fading.